Prescott Area Pet Emergency Hospital is Northern Arizona’s first and only 24-hour dedicated emergency and critical care hospital for pets. Our hospital is fully equipped and staffed by experienced emergency veterinarians and veterinary nurses. If your pet is in trouble, it can be quite difficult as an owner, especially if you are unsure if the situation should be evaluated immediately. When in doubt, always contact your veterinarian or the nearest emergency animal hospital. 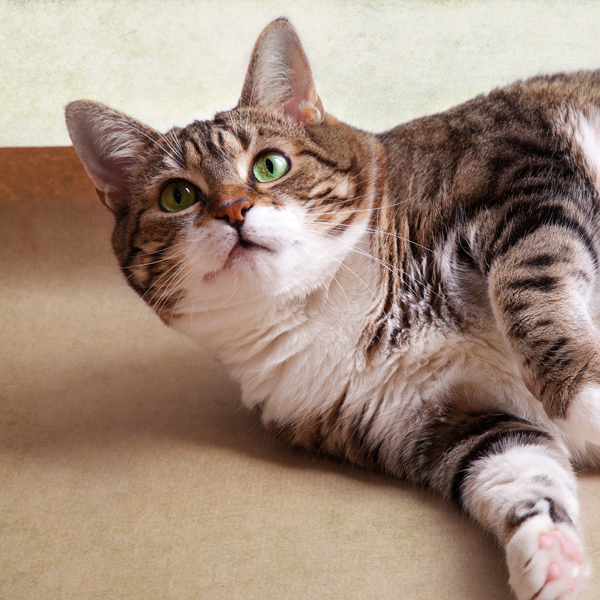 Learn more about common pet emergencies and and what signs to watch for. My dog had an allergic reaction while we were driving home from Jerome to Phoenix. They were the closest open animal hospital off the I-17 since it was a late Saturday afternoon. Longest 30+ mile drive worrying about my dog to get him there as his face was swelling up. They took him back right away, answered all our questions, and the Dr. was great at explaining everything. They even gave him a toy when we left, which he still loves to play with. The cost was actually less than anticipated as I’ve taken dogs to emergency rooms in the Phoenix area before for somewhat minor things and had much bigger bills. The hospital also called me a couple days later to check on how my dog was doing. Amanda L.